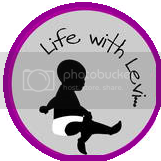 If you're not familiar with Jen at Life With Levi, you should be! 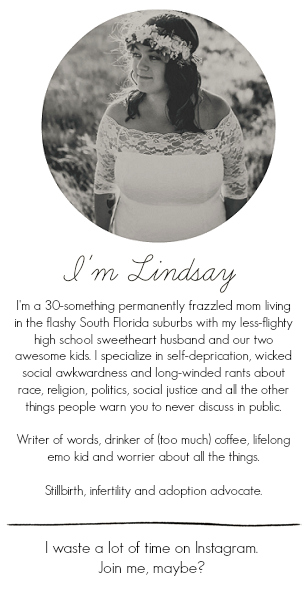 She's quite a Super Mommy and runs one of my favorite blogs! Color me totally flattered that she chose me to interview for her blog's Follow Friday Feature!